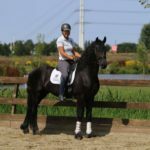 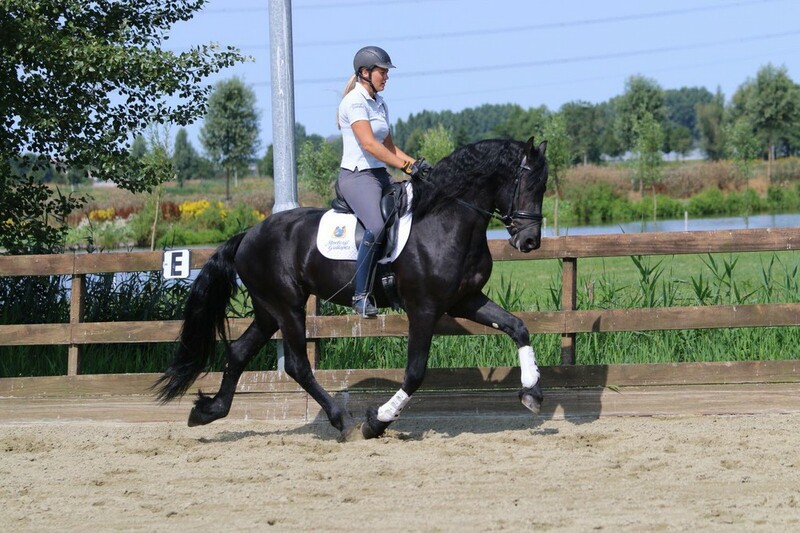 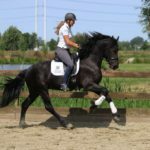 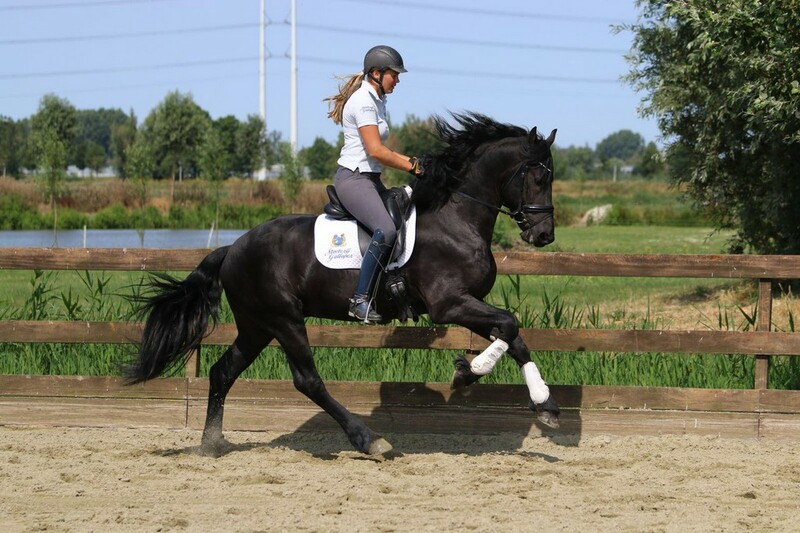 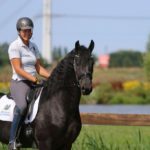 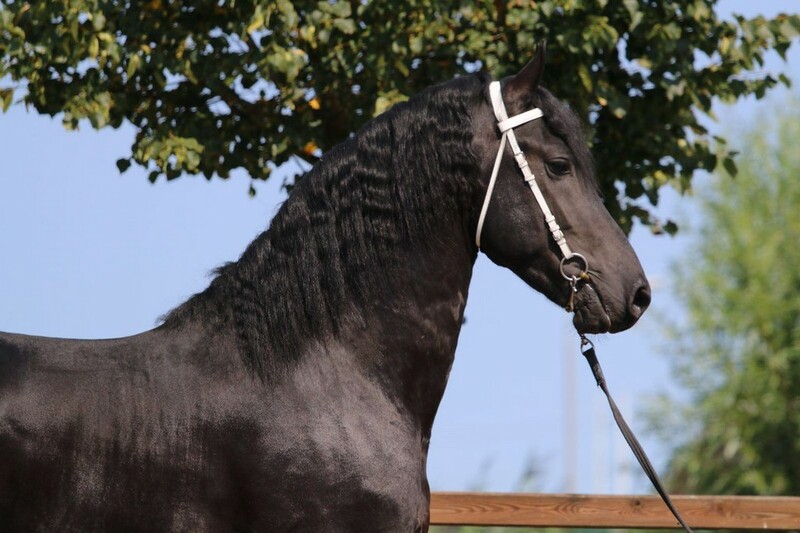 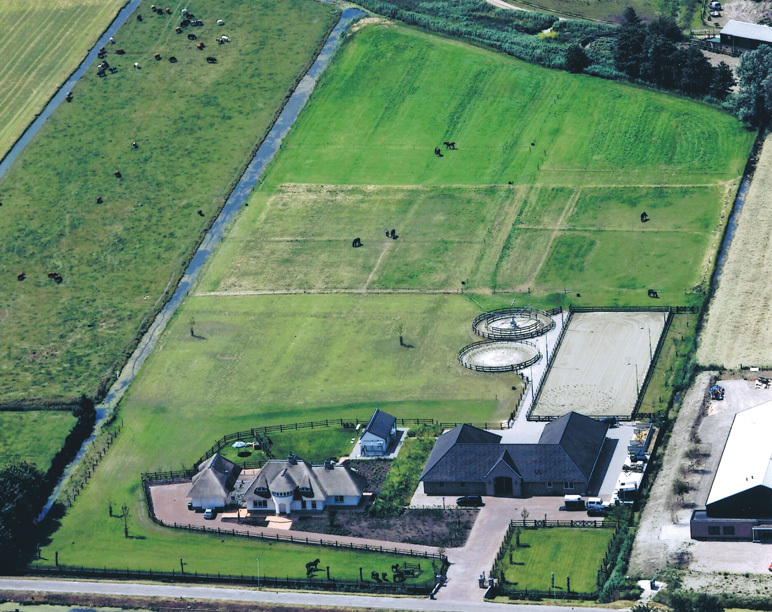 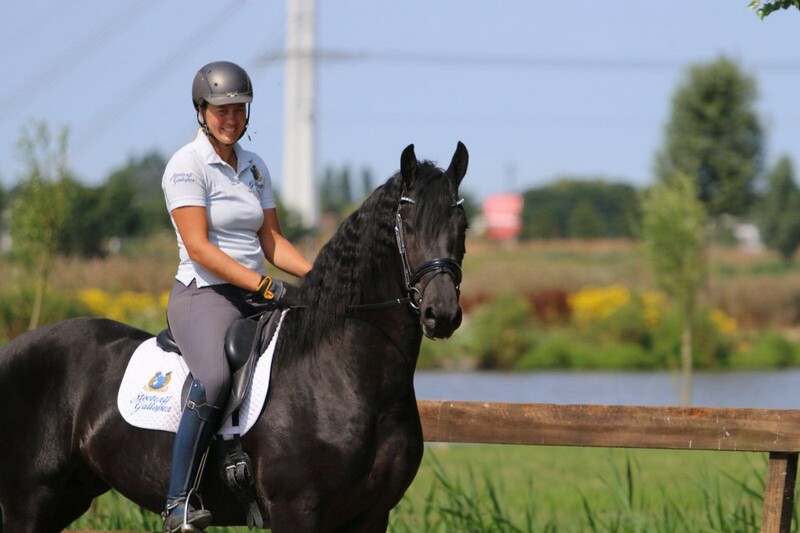 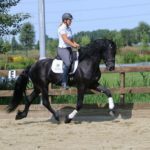 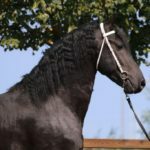 Characteristics: Wilbert is a handsome but above all well ridden Friesian star stallion. 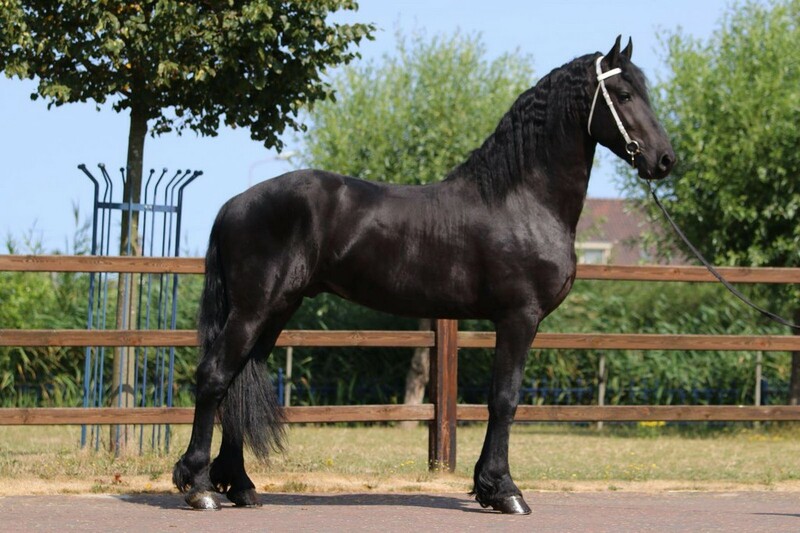 He is around the 1.69 meter giving him a large and impressive stance. 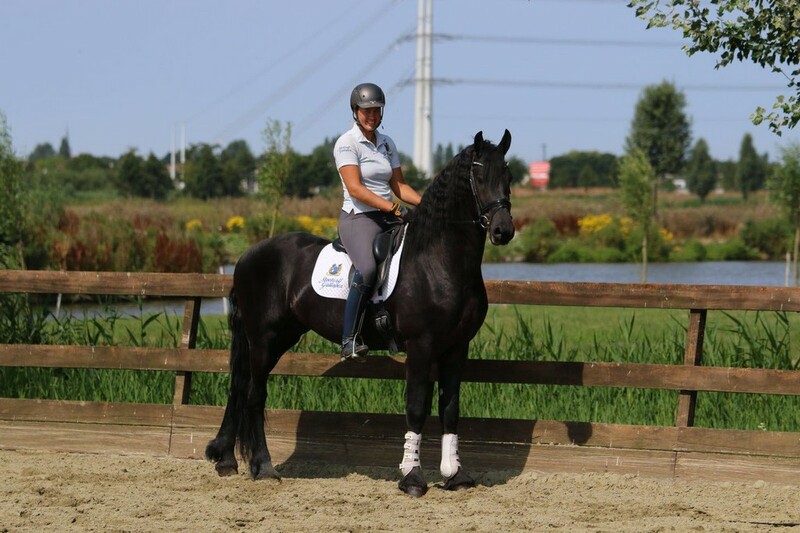 Wilbert is well behaved in the stable and is also a nice and easy to ride. 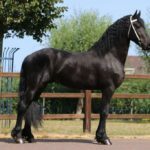 He has had a recent dentist and vet check.